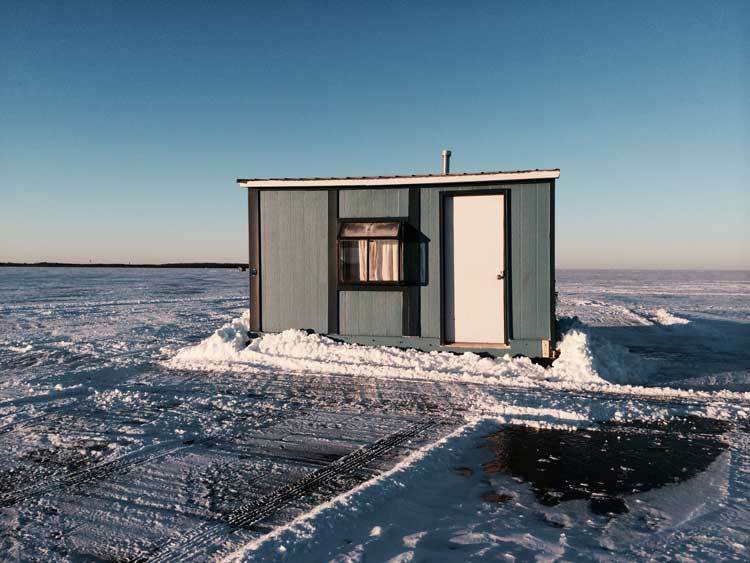 Randy's Rentals on Mille Lacs Lake? 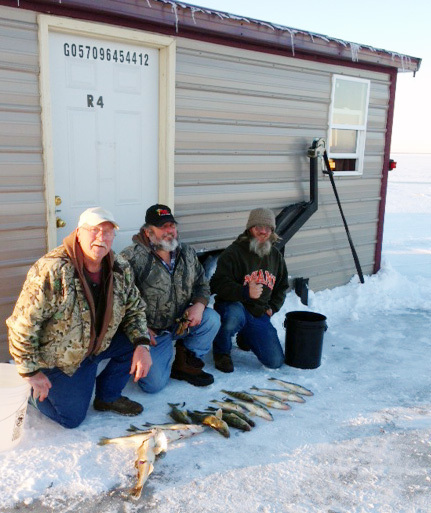 Looking for great Mille Lacs ice fishing? 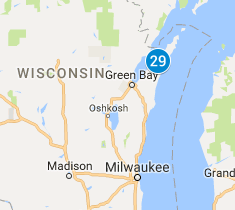 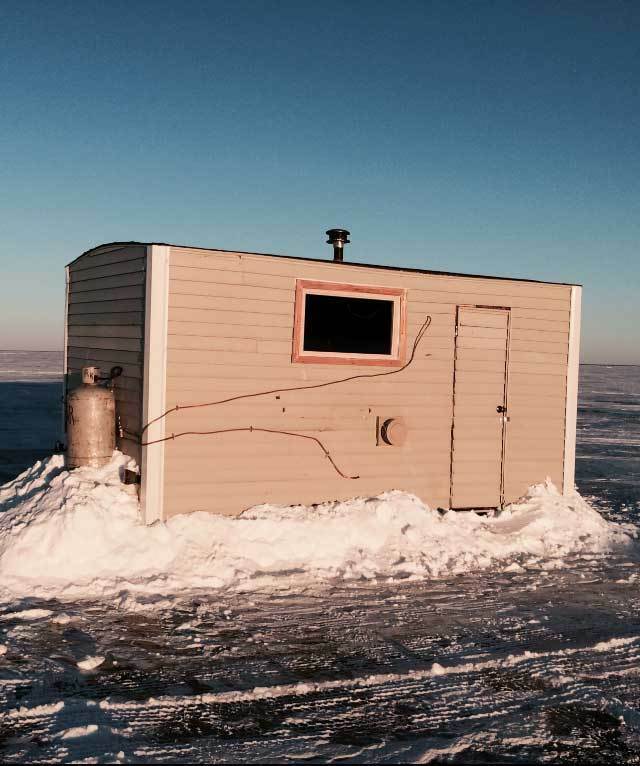 Then rent one of Randy's comfortable fish houses located on the southwest corner of Mille Lacs Lake. 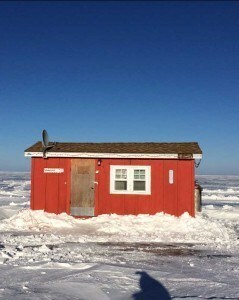 Randy's has been offering fish house rentals on Mille lacs Lake in the Vineland Bay area for 17 years now. 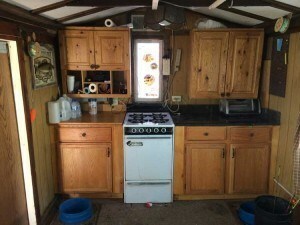 The team at Randy's thrives on providing the best experience that your family will love and never forget. 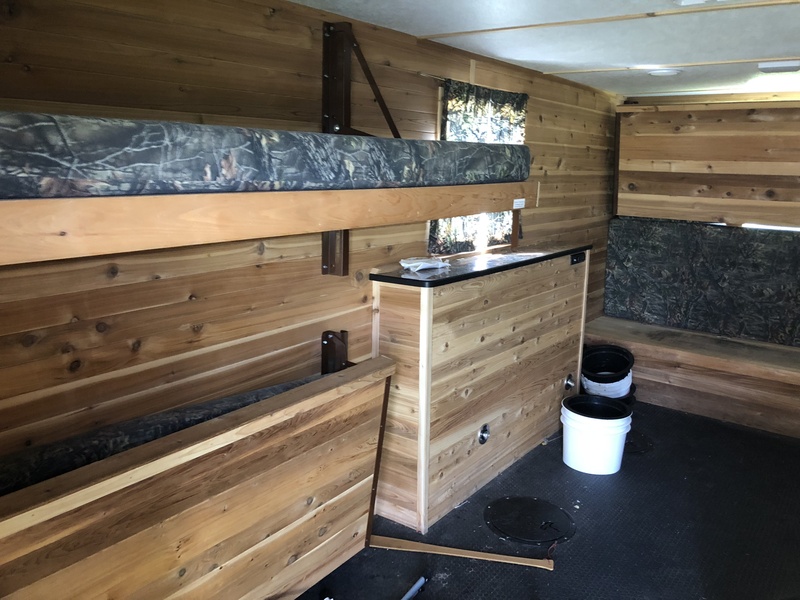 Randy's also offers snowmobile rentals so you can enjoy riding the lake or the Kathio State Park trail system in the forest either on your own or via a guided tour. 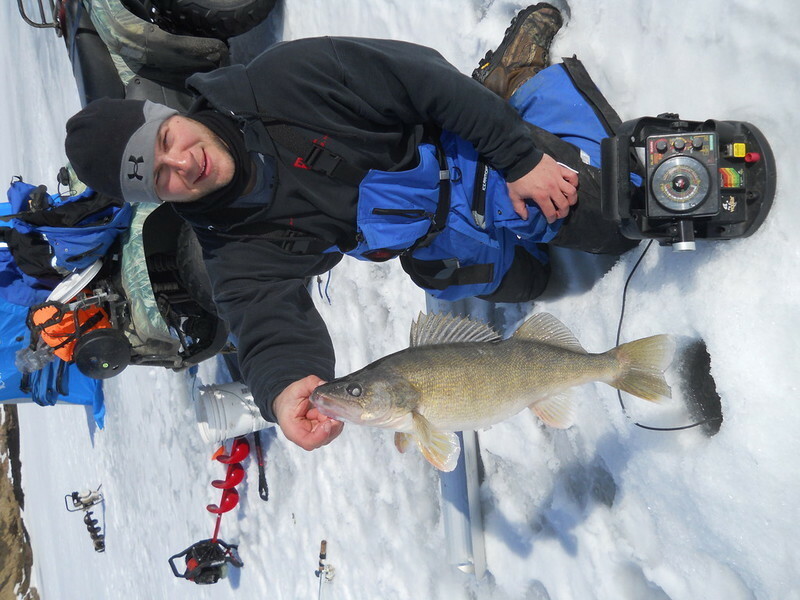 An experience you certainly won’t forget. 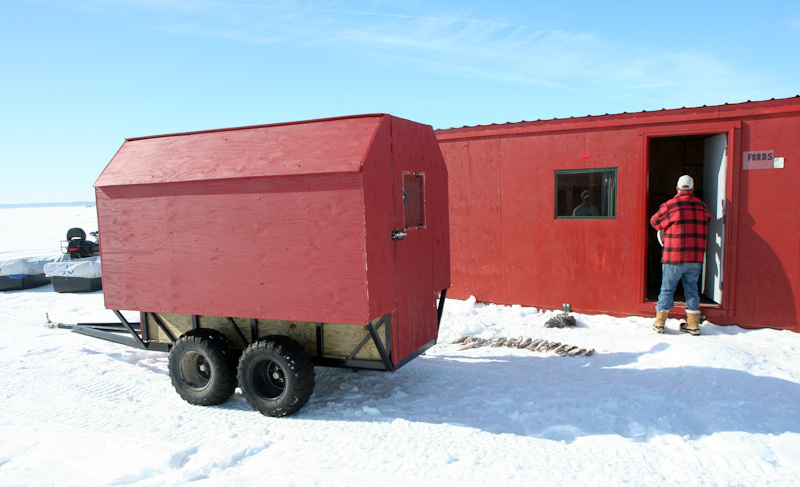 When you need to get away and just escape from all reality, an exciting snowmobile rentals can help you do just that. 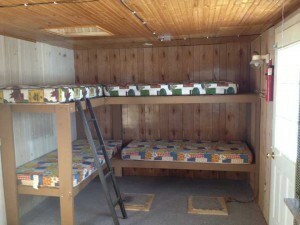 New to the fleet - 8x25, eight bunk, nine hole house.